I’ve now been a wheelchair user for fifteen years and, as a travel writer and accessibility consultant, I’ve had my fair share of taxi journeys. Some have been great, with drivers who have been extremely conscientious and interested to learn more and educate themselves on disability and the varying needs of those of us who have impairments, and some journeys… well, they’ve been horrendous. Whether you’re going to work or a wedding, there is a wheelchair accessible taxi for you. Read on, and don’t make the embarrassing mistakes I have! 1 Wheelchair Accessible Taxi Story #1 – Sheffield. 2 Wheelchair Accessible Taxi Story #2 – Wedding. Wheelchair Accessible Taxi Story #1 – Sheffield. 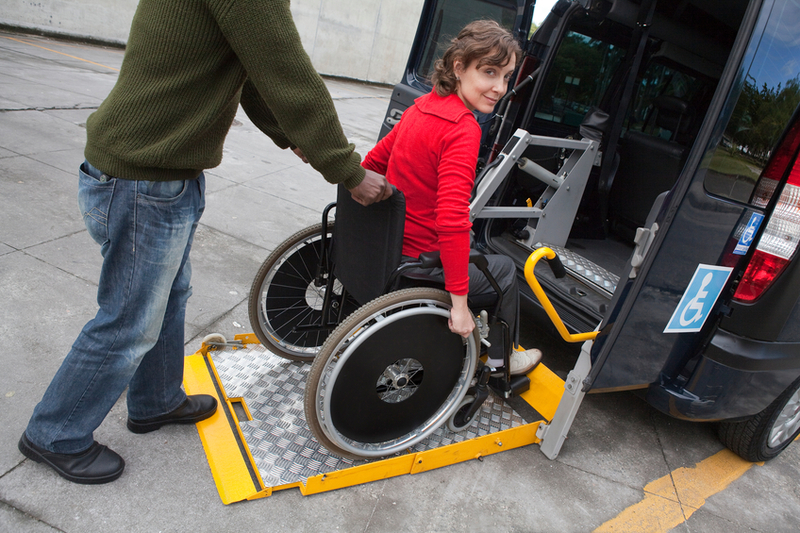 I’m a full-time manual wheelchair user with cerebral palsy, and fortunately, lucky enough to be able to transfer in and out of a taxi on my hands and knees (not dignified, but necessary after this experience). I was in Sheffield, and had just finished delivering a disability awareness session, when I called for a wheelchair accessible taxi. The driver was lovely, but insisted he used the pull out ramp and pushed me in, regardless of the fact I’d told him that I could manage without it. After a bit of a debate, I gave up and let him use the ramp. My chair is sporty and has no handles, and there was no curb next to where the driver had parked, so the ramp into the wheelchair accessible taxi was very steep. Needless to say, the driver pushed me and my chair halfway up the ramp, lost his grip and my chair tipped over on its side, meaning i slipped out and hit my nose on the side of the ramp.. Not a good look. I have never used the ramp since! Tip number one: If you need the taxi pull out ramp, ensure that the driver parks next to the pavement, you’re in an appropriate chair (preferably with handles(!) and the driver knows what he/she needs to do. By the way, have you tried the new Uber Wav App (the new wheelchair accessible cars service from Uber)?. Wheelchair Accessible Taxi Story #2 – Wedding. ‘We at Wedding Taxis believe that every bride is unique including those that have special access requirements. 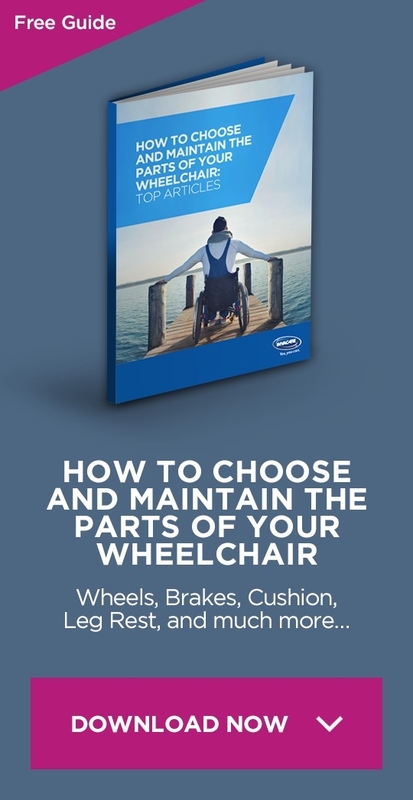 The Bride, the Groom, parents or guest may be dependant on a wheelchair for mobility or may have trouble in boarding a traditional saloon type vehicle. You may have someone who you would like to be a bridesmaid but is wheelchair dependant, we at Wedding Taxis have the solution. At Wedding Taxis we have a wealth of experience in transporting wheelchair using passengers and those with special access requirements. Nearly all of the Taxis that we use are wheelchair accessible and have ramps for ease of access for wheelchairs. There is also a step and swivel seat for those who may have trouble boarding and alighting from the Taxi. No other Wedding car can offer this level of accessibility for the disabled, the London Taxi is unique in this aspect. 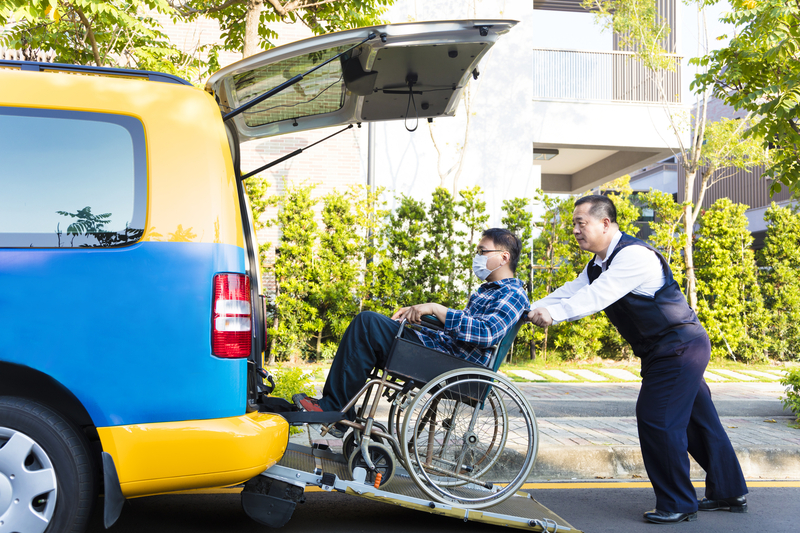 We offer the same level of service to all of our customers, the only consideration being to allow slightly more time at each venue for the loading and unloading of wheelchair passengers and please be aware that the seating capacity inside the taxi will be reduced when transporting a wheelchair. Surely you can’t ask for anything better than that?! Also, you may want to read about uber WAV, do you know this specific system for disabled riders?